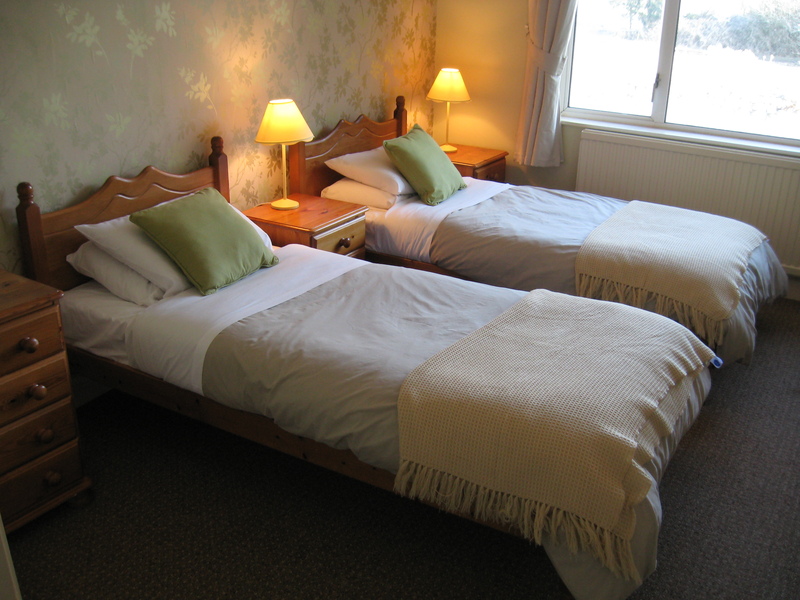 If you are looking for good value for money along with a comfortable stay overlooking the river Thames then our bed and breakfast accommodation in Oxfordshire is for you. At the Ferryman Inn we have 6 bedrooms to offer, all with access to a large balcony area with seating overlooking the river. All our bedrooms have been recently refurbished and each room has an en suite shower, tea/coffee facilities and TV as well as free Wi-fi. You can book online at Laterooms.com. Please call us on 01865 880028 to make an enquiry or to book accommodation and we will be happy to discuss your requirements or you can book online at Laterooms.com.